Hello my dear friends! 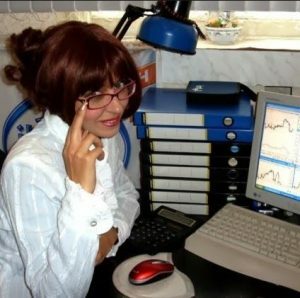 I welcome you to take part in Forex Trading competition! Attention! Trading competition from AMarkets on Demo accounts with real money prizes which you would be able to either withdraw or continue to trade on real account! You can use any strategy and technics during competition, please do not use an arbitrage. You can use robots and EA during competition compatible with MT4. You can register and trade only ONE demo account in this competition! Trading more then one account will lead you to discvalification! Competition will start on Monday 22 April 2019 until Friday 3d May 2019 with the closing of trading session in terminal. Competition will last for 2 weeks. You can start register now and registration will continue even after the competition starts. Attention! At registration you have to provide your real details, otherwise you will not be able to receive the prise! In MT4 you need to open your demo account from AMarkets, choose $5000 deposit with leverage 1:100. You can choose your nickname here but provide your real email and phone number! After you open a Demo account register it at https://www.myfxbook.com and make a public access. Читать условия конкурса на русском языке.